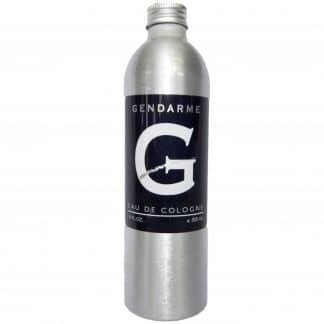 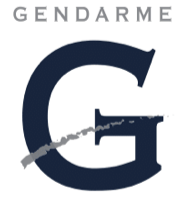 Purchase this product now and earn 125 Gendarme Points! 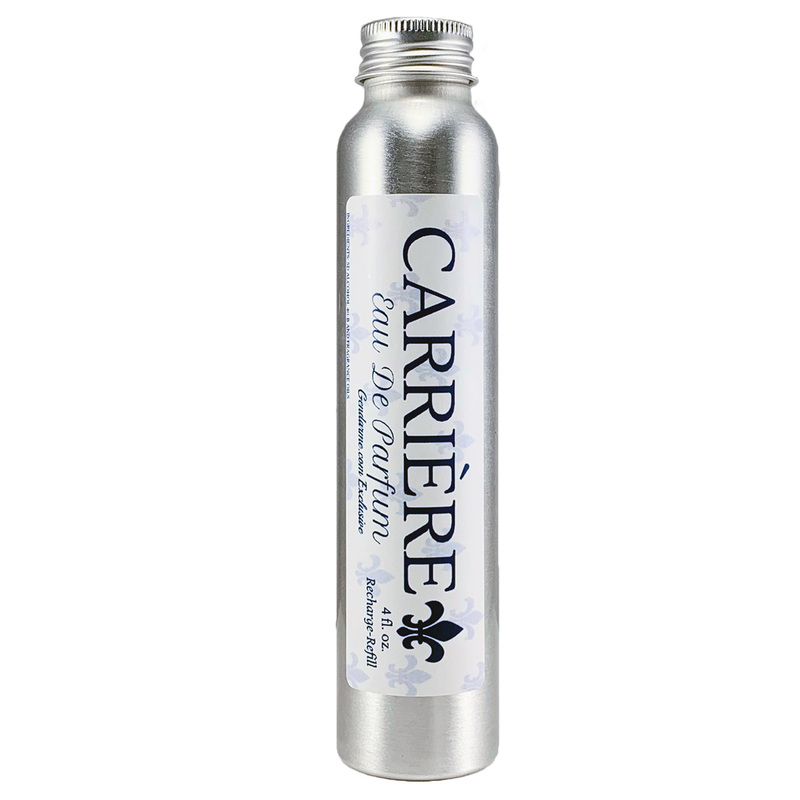 Being kind to our world never smelled so good. 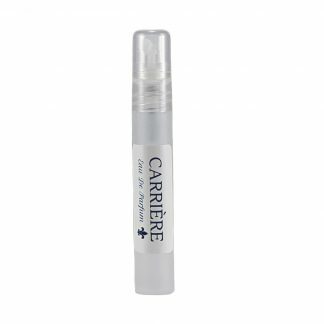 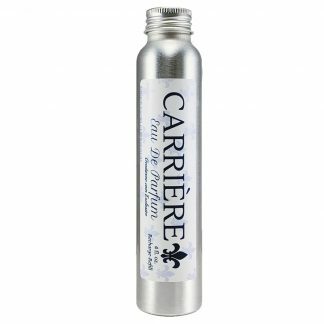 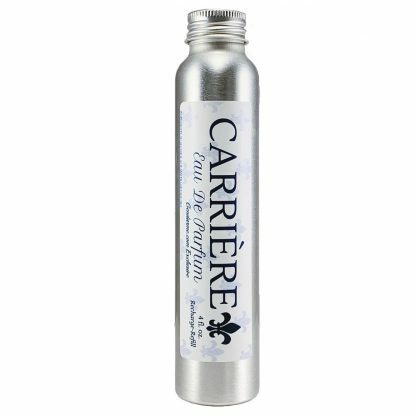 The same fresh essence of Carriere EDP in an easy to pour container. 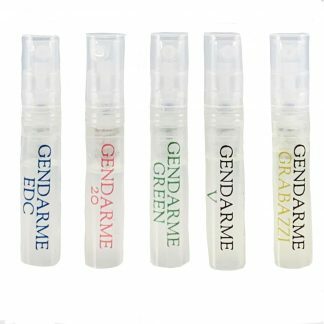 Perfect to refill your favorite dispenser.